Level | please select from the sub categories below. 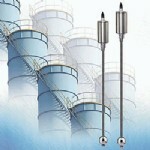 A whole array of level instrumentation products to assist in the measurement and control of almost any liquid, light powder, sludge or slurries. 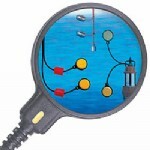 We stock a range of different styled level switches, from side mount, to floating, to vibrating fork and cable type switches, as well as other transmitters and gauges. Browse our range from leading manufacturers FineTek, Dwyer, Tecfluid and others under the subcategories below, and contact us at DG Instruments for further information or enquiries regarding level instrumentations. 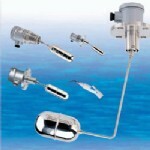 A range including magnetically operated float type, heavy-duty side mount and vibrating fork level switches to cater for measurement of almost any liquid. 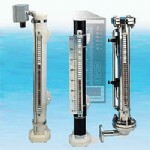 Bypass level gauges to help indicate and control levels of most liquids suitable for varying applications and industry specific purposes. 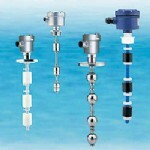 A number of level transmitters for different purposes, with magnetostrictive sensor design, reed sensor design and submersible hydrostatic design. 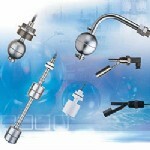 Magnetic level switches with a wide variety of configurations and material options to meet different level sensing needs. Compact float type level switches that are simple and easy to install on small locations, and can withstand varying temperatures and pressures. Cable float type level switches that cater for different depths, liquids, temperatures and pressures for varying industry specific needs.